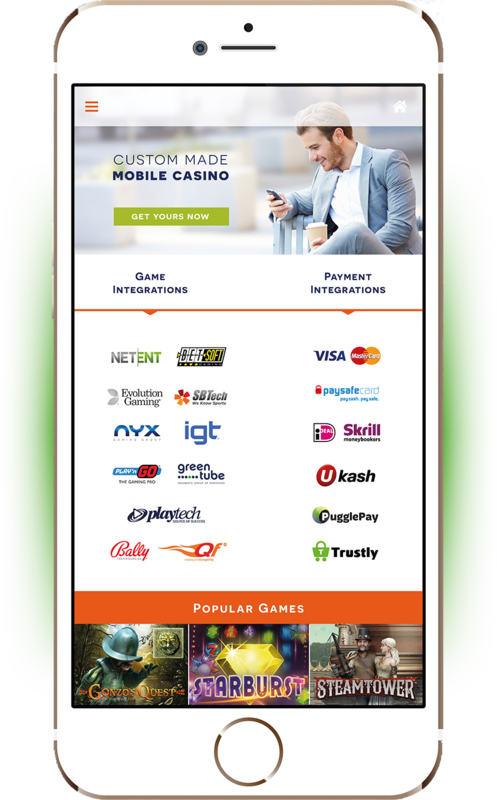 Viral Interactive LTD – EU and UK licensed online Casino and Betting operator regulated by Maltese and British authorities. Viral Interactive LTD a company incorporated in Malta, company registration number C66828 with its registered address at Elija Zammit Street, Edge Water Complex, Floor 4, St Julians, STJ 3150, Malta. Viral Interactive LTD is licensed and regulated by the Malta Gaming Authorities (MGA) with license number MGA/CL1/1177/2016 issued on the 24/10/2016. Viral Interactive LTD a company licensed and regulated in the UK by the Gambling Commission under reference number: 42739.